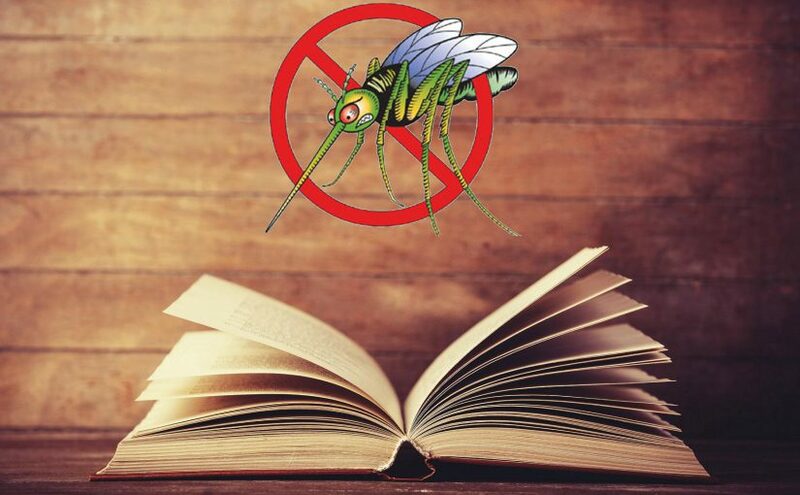 Beach Mosquito Control District will be hosting its 3rd Annual Panhandle Mosquito Control Workshop on April 12th 2018. Many area districts will be in attendance and we will be discussing proper use of mosquito control products, various mosquito surveillance techniques, as well as virus response plans & procedures. We will also cover calibration techniques of various mosquito control equipment. Covered topics, pictures of the event, as well as attendees can be viewed here.